Dr. Landis received her medical degree from Albert Einstein College of Medicine After completing an internal medicine internship and residency at Mount Sinai Medical Center, she went on to complete a fellowship in rheumatology at the Hospital for Joint Disease, New York University Medical Center. Dr. Landis is board certified in internal medicine and rheumatology. 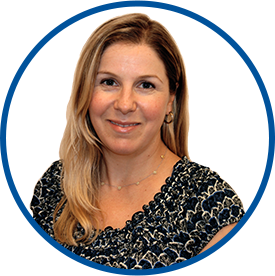 She has held academic appointments at Mount Sinai Medical Center, and she served as a hospitalist at the same institution. She has published research in the field of rheumatology and has held numerous medical writing positions. Dr. Landis joined WESTMED Medical Group in January 2008. She is affiliated with White Plains Hospital. I have the highest respect for *Dr. Landis. Dr. Landis always reviews my meds and remembers what we discussed at our last appointment, which always amazes me. She has genuine concern for me and I am very happy she is my Provider. I have complete confidence in the doctor, however, I hesitate to recommend WestMed to anyone.